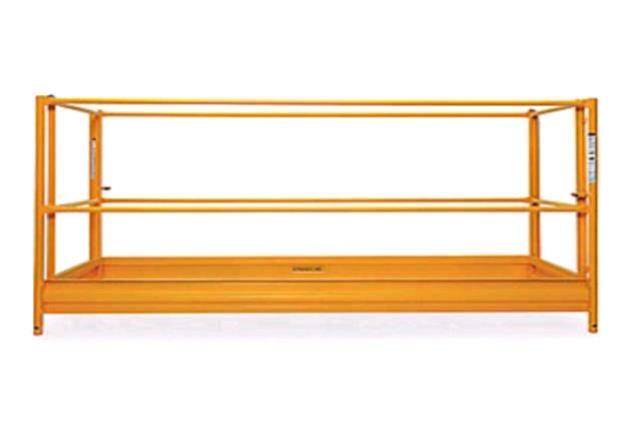 This is a complete safety package for scaffolding tops only. 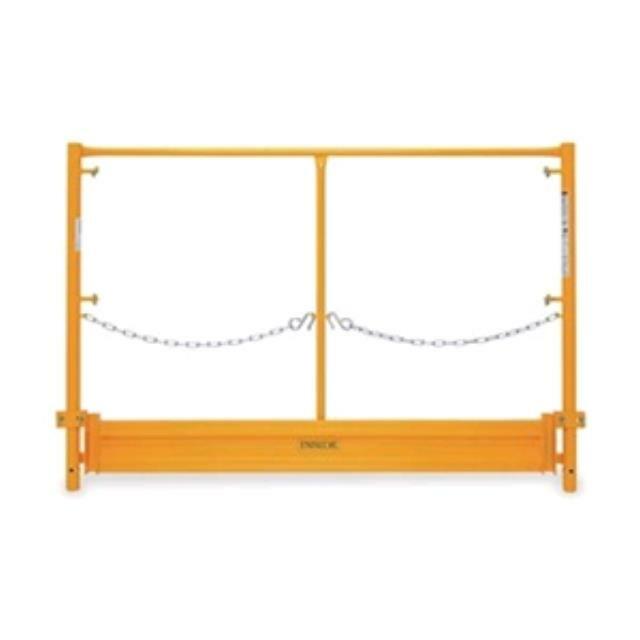 For 6' or 4' frame. * Please call us for any questions on our scaffolding guardrail box top in Concord, serving all of New Hampshire, including Manchester, Canterbury, Loudon, Hillsboro, and Northwood.